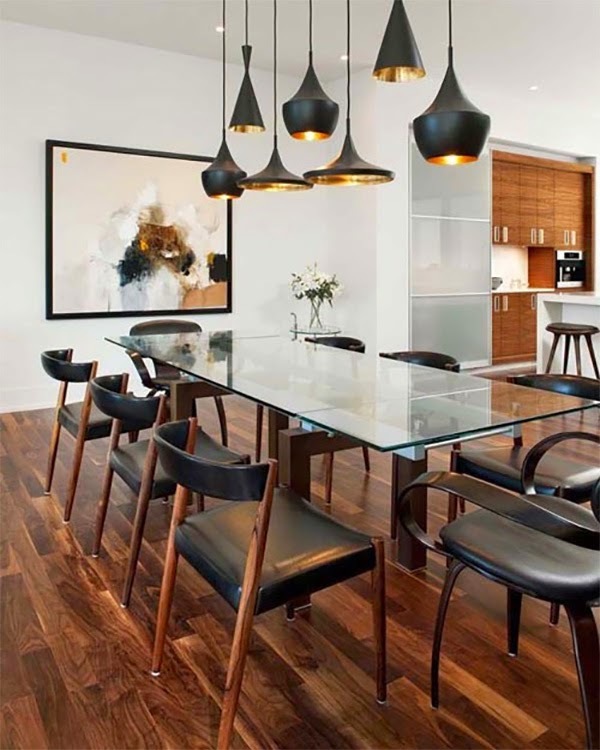 When it comes to lighting, cluster lighting never fails to add depth and visual interest to a room. Some ask, why hang one beautiful chandelier when you can hang three? (or more!) I agree with this sentiment. Take a look at what cluster lighting can do for a space… really quite transformative! 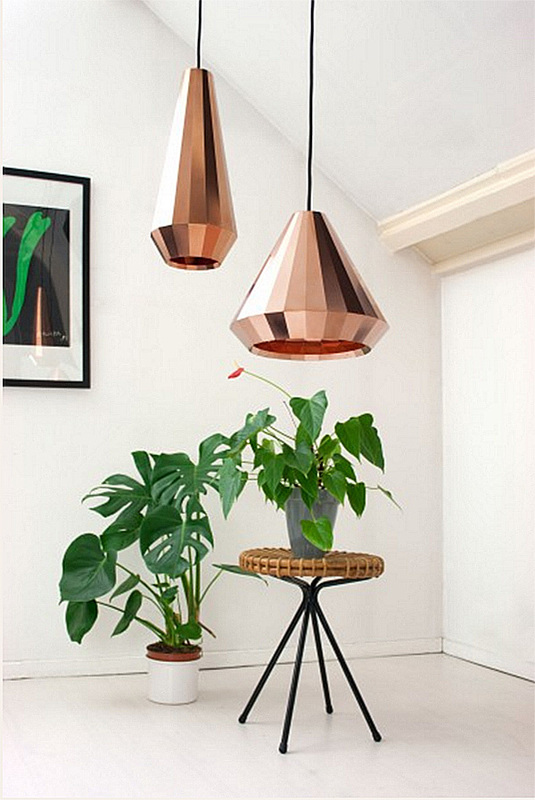 Get a little adventurous and try clustering your lighting to add a touch of whimsy to your home! 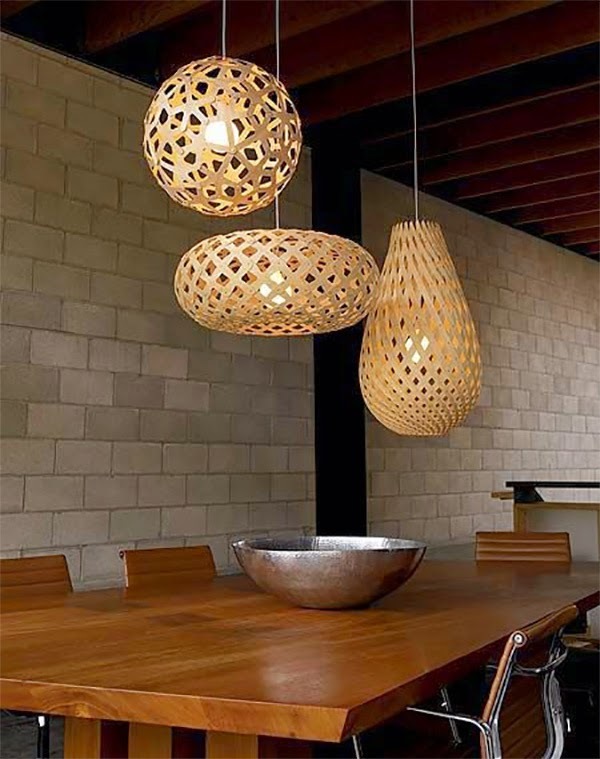 There are various ways you can go about creating a lighting cluster. There are several lighting stores offering single chandeliers that create a similar effect to hanging multiple individual chandeliers. You can also hang a series of the same chandelier and create a set or even mix and match varying chandeliers in a cluster. With clustered lighting you can really use your creativity. 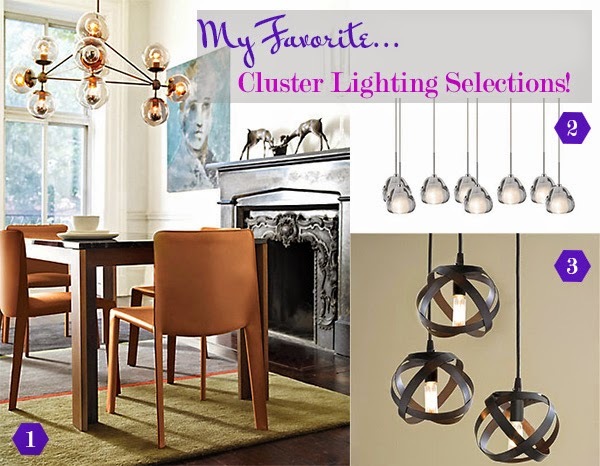 Keep reading to see my top picks for cluster lighting at the end of this post. 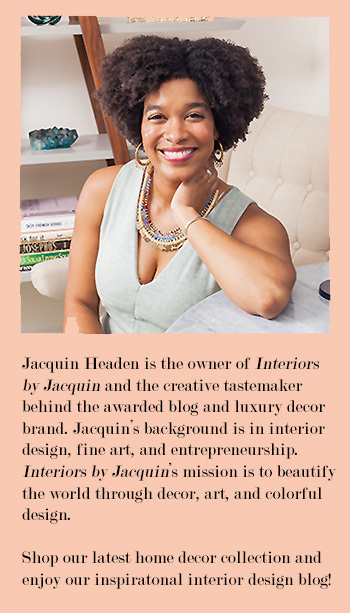 Take a look at the fab chandeliers I suggest (above) for creating that unique, clustered lighting look!